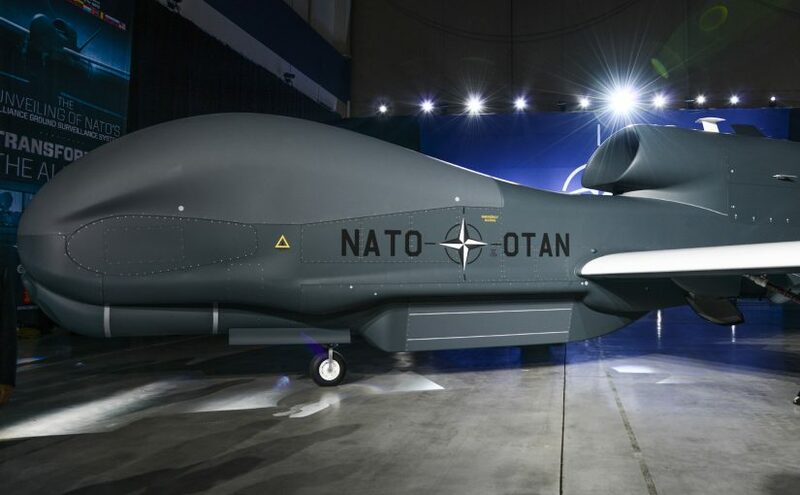 The US company Northrop Grumman is constructing several derivatives of the Global Hawk drone, including the Euro Hawk, which was once prized by the Bundeswehr, and its successor model Triton. 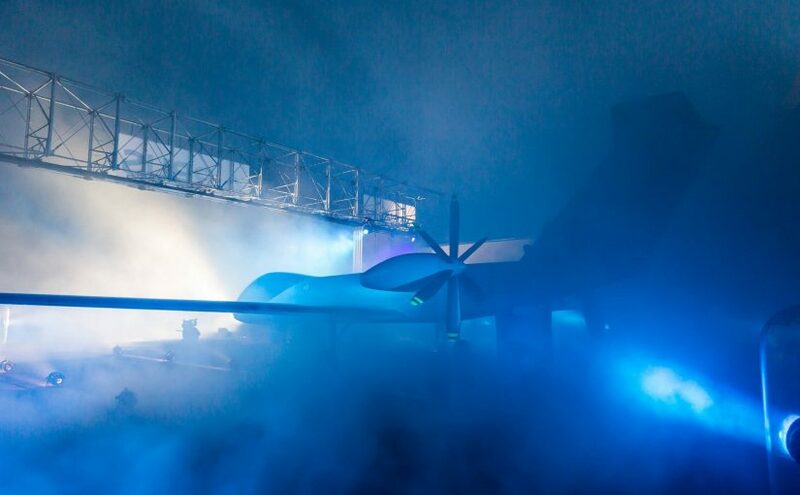 NATO is procuring five Global Hawk drones, which are to be stationed in Sicily. They are scheduled to have initial capability from the end of 2017.